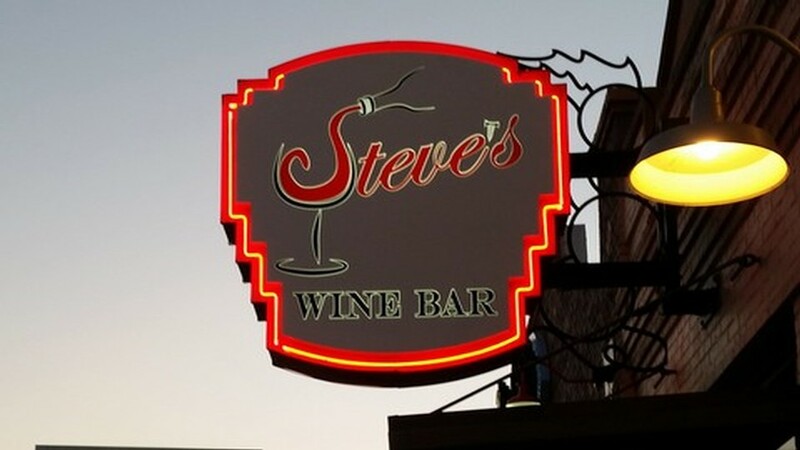 Steve's is a fun and relaxing wine bar (and beer!!). 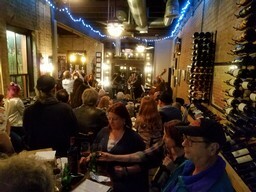 We do live music, primarily Jazz, wine tastings, wine events, and have a great wine club. Simply put, a relaxing environment for you to kick back and let the worries of life pass you by for a bit. 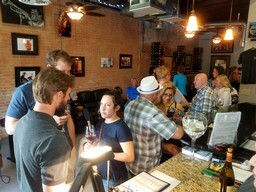 Connect with us on social media, to stay on top of any special events, music, or wine tastings that are coming up (also see our events page). 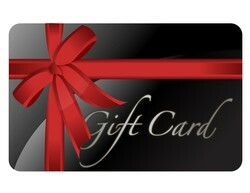 Please come visit us soon, we would love to meet you!